Paul Abbott has used Mathematica extensively for research in wavelets and few-body atomic physics and to explore problems in computational and mathematical physics. He received a computational science award for his course in computational physics and has lectured on Mathematica in the United States, Japan, Singapore, Thailand, and India, and at several Australian universities. 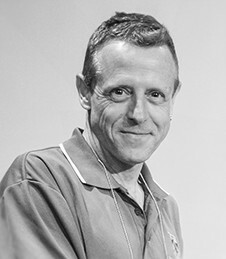 Abbott worked for Wolfram Research from 1989 to 1991, has served as a contributing editor of The Mathematica Journal since 1990, and has worked as a consultant to Wolfram Research since 1997.